Candidates expect more. When looking for new jobs, candidates seek out quality employer brands, research benefits and explore company cultures. The attractive companies will be present on social media, have a mobile application portal and will have that reputation of being a great place to work. After all, 75% of job seekers consider an employer’s brand before even applying for a job. The candidate experience is at the top of our minds as recruiters and hiring managers. Where does it all begin? The Company Career Page. Let’s explore how these five companies do it right. Pinterest hits home with a strong purpose message. Pinterest builds a platform to help inspire users to think more, create more and live more. As you scroll down you will read how employees bring creativity to live by laying out company values and even featuring real-life employee videos. What to learn: Illustrate the “Why” of your company. Giving purpose to the work can bring out unseen value. One of the most popular companies of today, Airbnb, brings a personal feel to their company page. Speckled with images of the corporate space and the workers, you are given an inside look into the company. The page closes with a strong call to action. The simple yellow box lists out the generous benefits available at the company under a inspiration headline. The white button is an easy sell. What to learn: You don’t get what you don’t ask for, right? The same philosophy goes with a career page. What are you trying to get users to do? A pretty page will never convert if there is no opportunity for a click. 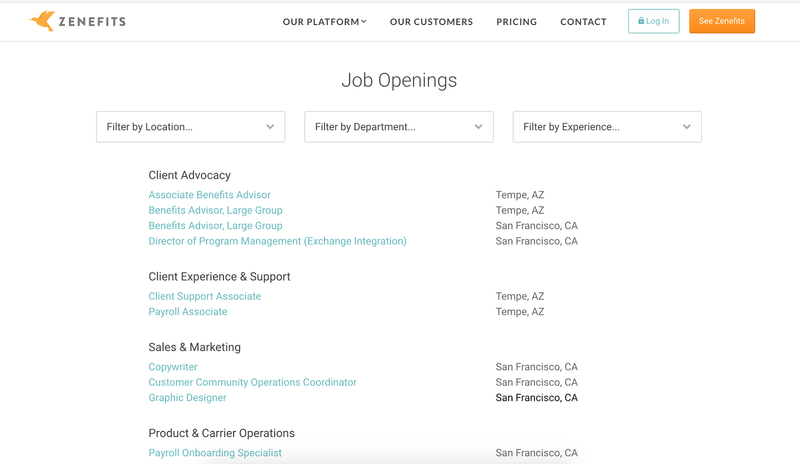 Zenefits makes it easy for users to search and find jobs in their multiple locations. If embedding your ATS software or listing your jobs, make it intuitive, clean and mobile responsive. 34% of candidates who have suffered a bad candidate experience will share their experience on social media. Decreasing the number of steps it takes to go from candidate to employee improves the candidate experience and reduces the time to hire. What to learn: Make it as easy as possible for a candidate to become an applicant. If this cannot be done online, you’re doing it wrong. 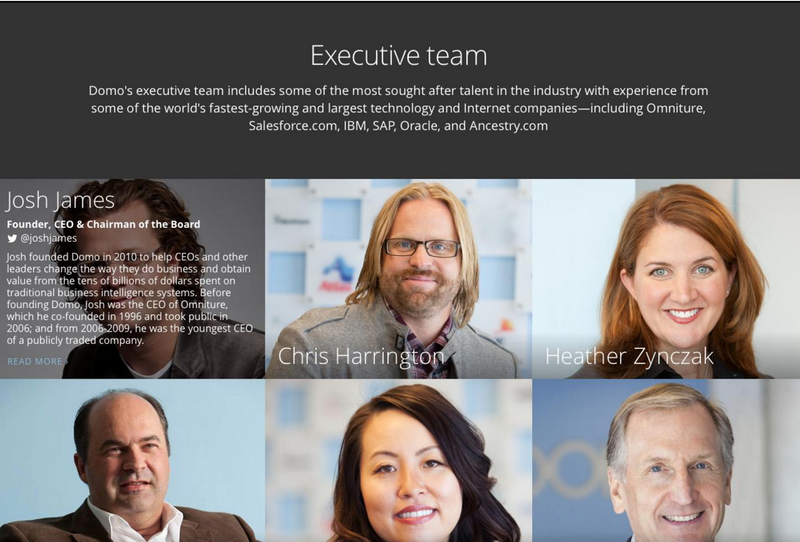 Business software company Domo, shows the faces that sit in the office. 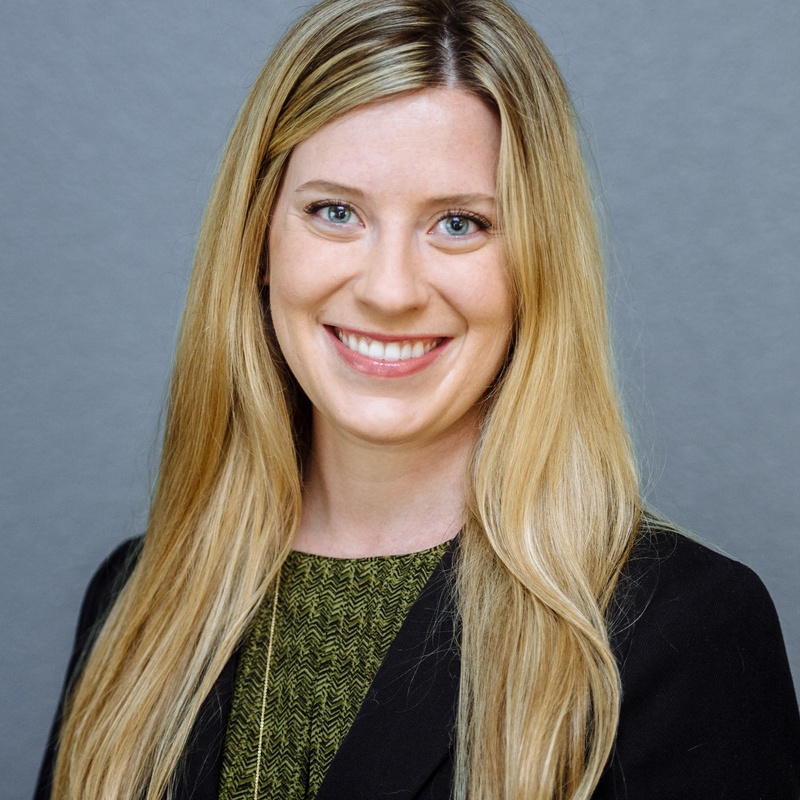 By featuring headshots, names, bios and titles of the executive team gives Domo a sense of transparency and leadership. Added bonus? 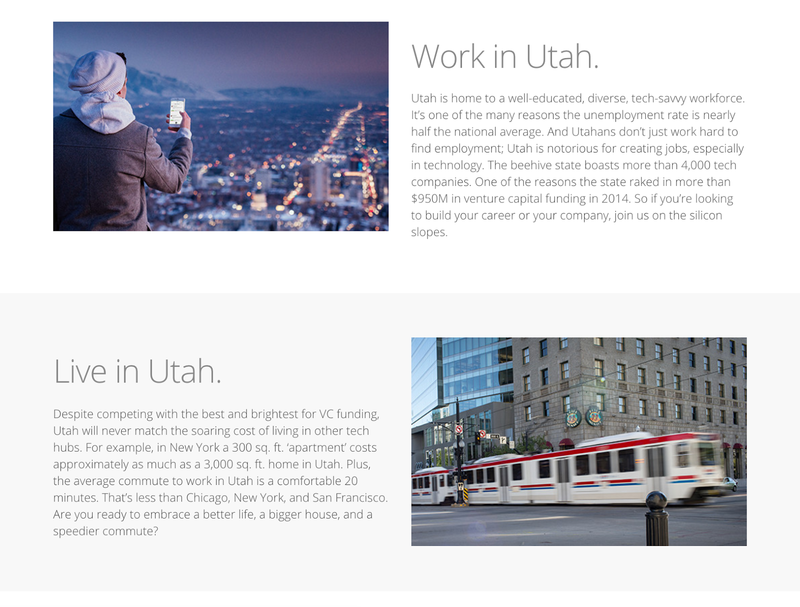 Their HQ location in Utah gets love with a page dedicated to living, working and loving in Utah. What to learn: What makes you different? Are you in an interesting area of town, a underrated city? Bring out cool tidbits about your location to recruit out-of-towners. Eventbrite starts off with a personal and unique dynamic headline filling the blanks with employee hobbies, pastimes and fun-facts. 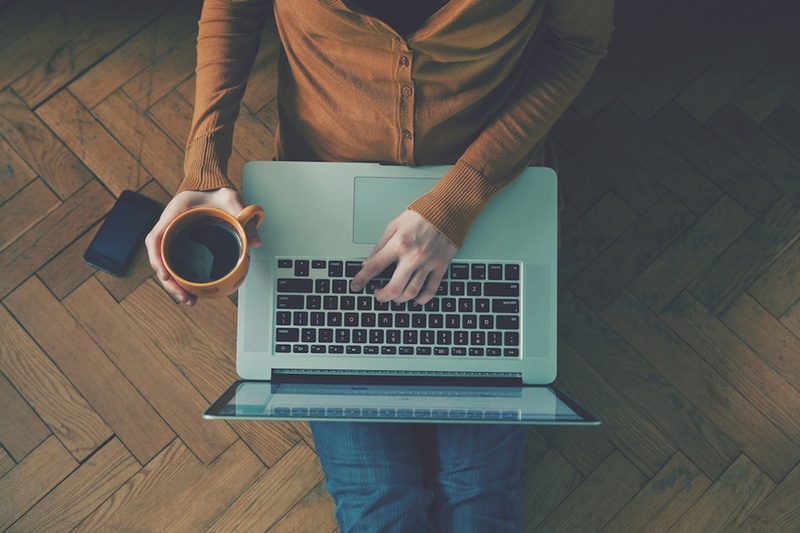 Putting the employee and coworking team first is the message received on the page. Keep scrolling down to see a way to capture even passive candidates. The CTA to keep in touch with eventbrite, even if no jobs apply (pun intended), keeps the passive candidate within ears’ length, even if the timing isn’t right. What to learn: Never underestimate a candidate contact. Attracting to and capturing future candidates is a great place to start when timelines change, positions open up, or a new location opens. Your career page is the oftentimes the first opportunity to convert a job seeker into a candidate. Don’t miss out on the opportunities to round out what your selling, and why. Using strong headlines, personal company images, real testimonials and a killer ATS, career pages are made easy.